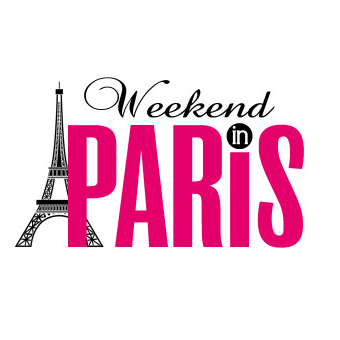 Weekend In Paris | How Much Does a Trip to Paris Cost in 2016? The first thing people ask me is, How much does a trip to Paris cost? 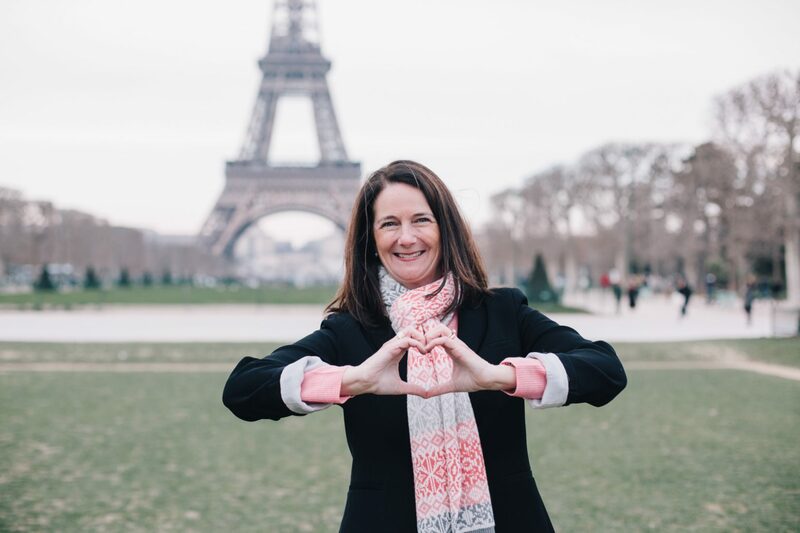 Here’s my breakdown of what you may be spending on your dream trip to the City of Light. Updated February, 2016. Mid January to March tends to be the cheapest time to fly to Paris. Summer and Fall are the most expensive! First Class/Business Class: Round-trip tickets can run anywhere from $2,500 to $9,000 for business class and up to $15,000 for first class depending upon how far in advance you purchase the tickets and if you are flying direct or with stops. Economy: Flights from the U.S. can range between $800-$1500+ depending upon your city of departure and time of year, how many stops you are willing to put up with, and what airline you choose. I found fares as low as $490 in March on Wow Air from Boston but it involves an overnight in Iceland. Iceland Air has some good summer flights in June from $$642 right now. Aero Mexico has some flights from Houston in June for as little as $1047. Air France is showing fares from $1471 from Houston in the beginning of September. Check around! 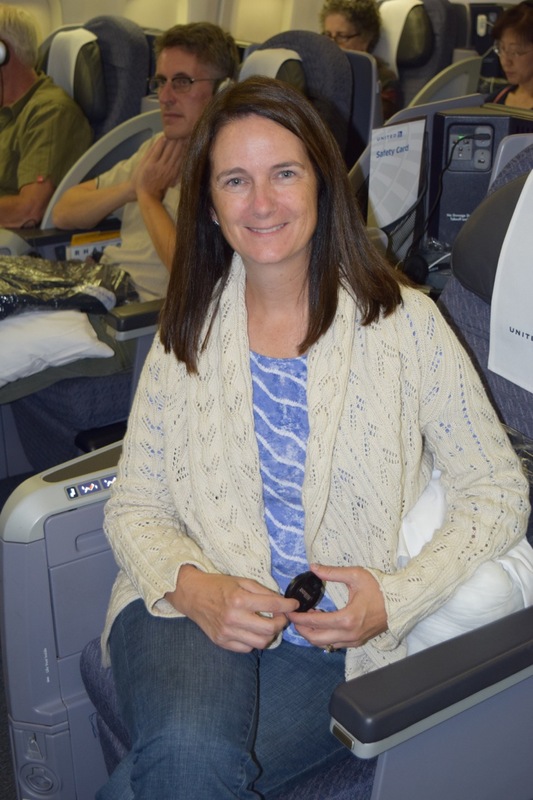 Priscilla’s Tips: If you have enough frequent flyer miles, purchase an economy ticket and use miles to upgrade to Business Class or First Class. Search websites for the least expensive flights that fit your itinerary and then call the airlines or go online and book directly with the airline. This way you may get bonus miles for booking directly with the airline. Play with the day of the week to save money. Saturday night stays help bring the cost down. Sign up for fare watching websites and be ready to jump when you find a good deal. Luxury Hotels like The Four Seasons range from approximately $1,331 in the off season in September which is a bit lower than last year for the least expensive room for two. Other five stars like the Saint James Paris have standard rooms available for around $410 in the off season which is also a bit cheaper than 2015. An American breakfast will run you around $60 and a cup of coffee is $14. Four Star Hotels like the Hotel Daniel range from approximately $400 in March to $450 in September for the starting ranges for a room for two people. The buffet breakfast is included in some packages, and when not, it can be as much as $20-30 per person extra. Three Star Hotels like the Hotel Left Bank Saint Germain des Prés range from approximately $200 in March to $360 per night per person in September. Breakfast is not included at these prices; a-la-carte will run you $20-30 per person extra. Priscilla’s Tips: Make sure you book a rate that includes breakfast. Many hotels offer a discount for three or more nights stays. Most offer better rates for booking online early, but you won’t be able to cancel the reservation without losing all or most of your deposit. Consider the cost of WiFi and make sure you check that your hotel booking includes it in their price. If not, contact the hotel directly to see if they will include it in your price. When traveling with friends, ask for connecting rooms or suites with twin beds. You can save loads of money by sharing a room and splitting the cost. Many hotels have “family” rooms with the option for rollaways for small children. Musuems: You can see so much of what is great about Paris for free if you take advantage of free museum days – The Louvre is free the first Sunday of each month and July 14th. Outside Paris: All day excursions can be pricey, but well worth it. There are many great day trips outside of Paris. When you book a guide from Paris to travel with you, it will always cost you more money than purchasing your own train tickets and booking a tour directly in the city you are visiting. Unique Activities: Great wine and cheese tasting lunch at Ô Chateau in Paris is $100 per person. There is more than enough food and you will not feel like eating dinner afterwards I think. I feel if you are doing something new in place that cannot be duplicated at home then it’s usually worth the splurge. Price shop for the Seine River Cruises. They vary quite a bit depending upon what you want out of the trip down the most famous river in the world. 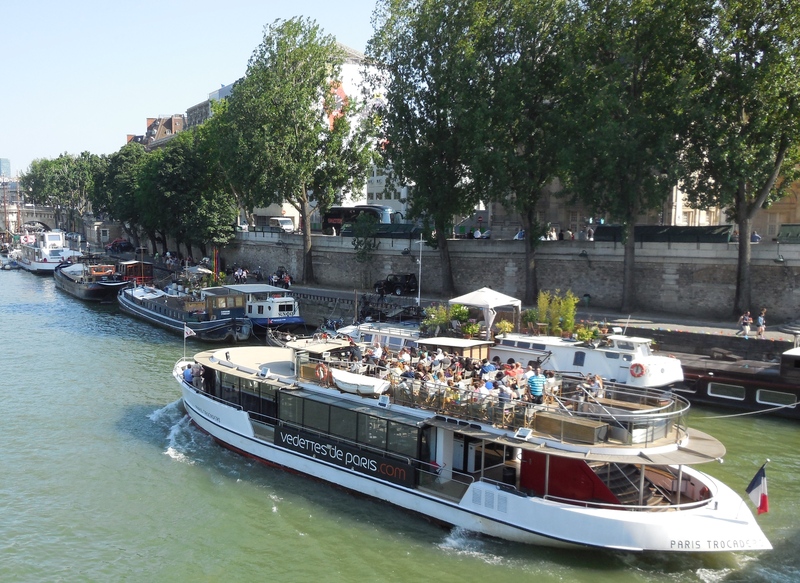 Bateaux-Mouches have day tours for as little as 12€ and evening tours with wine from 32-188€ per person. Vedettes boat tours in the winter are as inexpensive as 10€. If you are a museum and excursion junkie, purchase a Paris Pass which has one set fee (around $125) for entry to almost every museum in Paris. It may also include bus and boat rides as well and wine tasting. Read the disclaimers well and make sure that you will indeed have time to visit enough places to make it worth you while before purchase. Breakfast: If you stay at a hotel with free breakfast you are all set, but if not, there are many places to pick up a croissant and cup of coffee without breaking the bank like Café Conti. Plan on at least $10-15 per person each morning. There are Starbucks everywhere now. A cup of coffee can cost you $8-10 so no bargains there. Lunch: For a lovely quick meal with great people watching there are of course the famous cafés like Café de Flore and Café des Deux Magots which will cost you around $22-$25 per person without wine. For a less expensive option, visit the local sandwich shop to get one to go and have a picnic at your favorite park nearby. Pizza is always a great option and I love it at Del Papa. Dinner: Luxury dining spots that should be on everyone’s bucket list include the charming Laurent (eat outdoors in good weather in their amazing gardens) and the breathtaking La Tour D’Argent. These two options are not for the faint of heart – the price cost of luxury dining will run you $150-$350 or more per person including a decent bottle of wine. 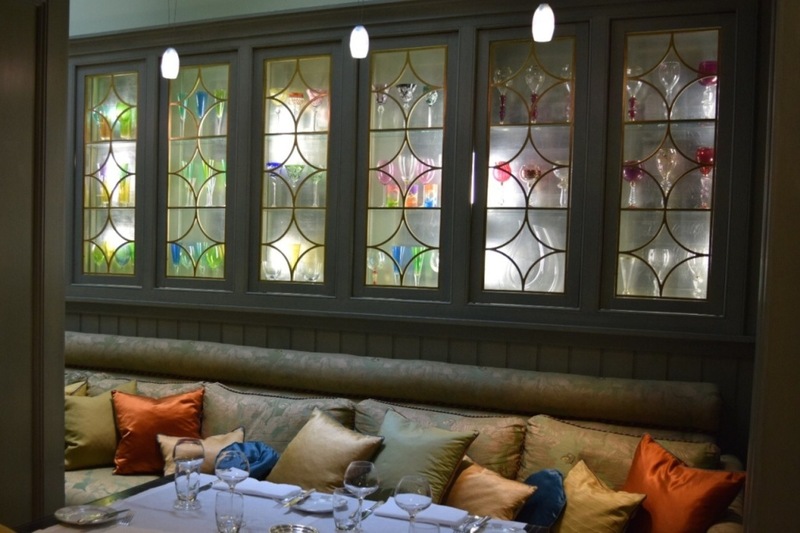 Bistros and Brasseries like my absolute favorite L’Epi Dupin will run you anywhere from $25-100 per person. Priscilla’s Tips: Book your tables early! In general, the more expensive the restaurant, the more in advance you should book. Have back up ideas for places to dine in case your request cannot be accommodated. 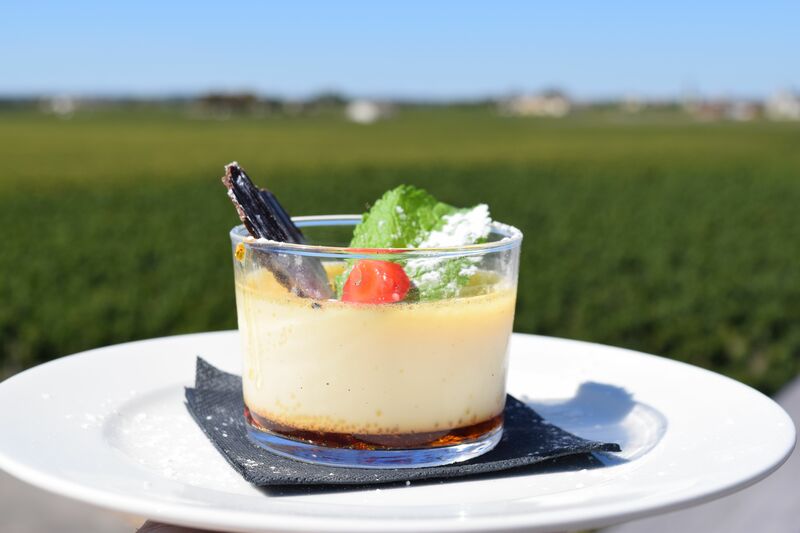 Many restaurants offer a prix fixe three course dinner menu that usually offer local French specialties at reasonable prices. Some restaurants even have “early bird” specials which come in handy for Americans on the first night of arrival when you are tired early. To me, Rail Europe is the best way to get from Paris to Bordeaux. Taxis are $80+ one way to/from plus tip from Charles de Gaulle. There are trains from the airport into Paris proper where you then switch to the bustling Métro to your local destination. Take the Métro or a bus an efficient and inexpensive way to get around the city. 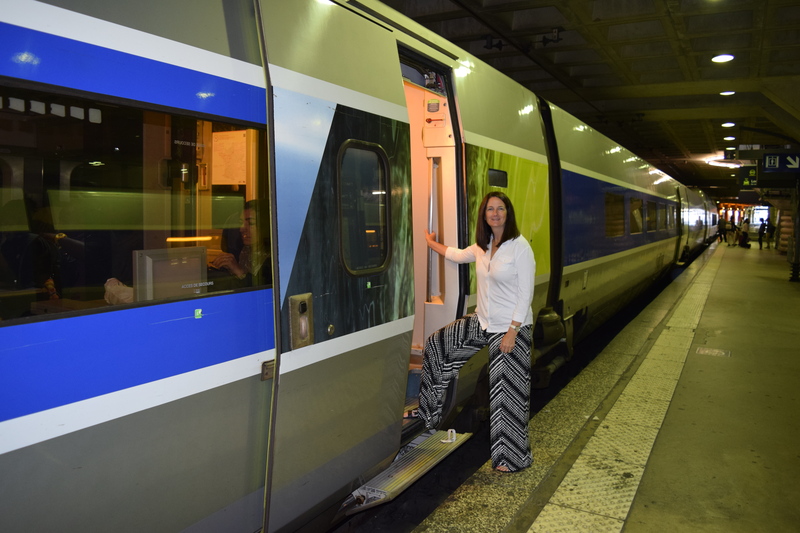 For trips outside the city to other parts of France and beyond, use Rail Europe and play with the dates and times of day to get cheaper fares. Priscilla’s Tips: Use your smartphone app to book rides in advance or at the spur of the moment with car services like Snap Car Paris or Uber. Load the app onto your phone before you leave the states and voilà, you will be ready to travel around the city by car in just a touch of a button. If you are taking the Métro, use the offline app Kemtro for help on negotiating your way around Paris. The soldes (clothing sales) are amazing in Paris. I try to travel either mid to late January or mid to late September to take advantage of the incredible prices. Everything is 20-80% off, but items go fast so don’t hesitate. He who hesitates, loses! 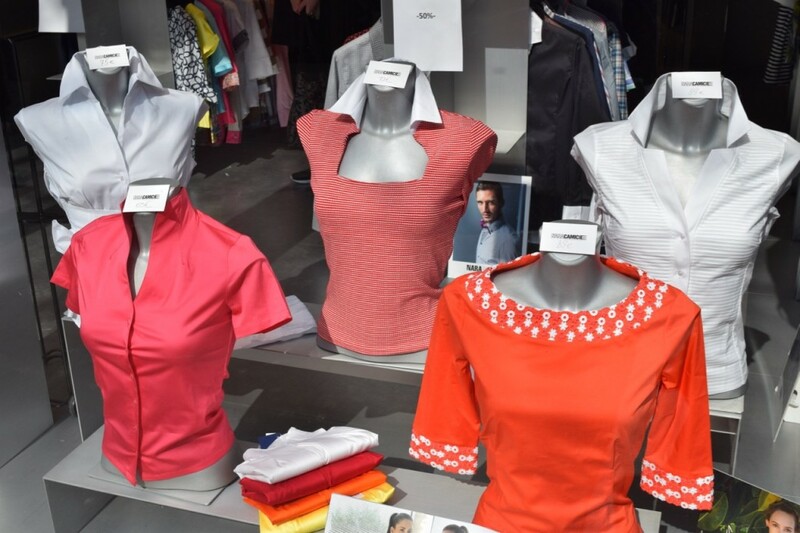 See my list of favorite shops which will let you know small boutiques where you will find the latest fashions for less. If you shop at high-end places like Yves Saint Laurent and Louis Vuitton bring your passport to save money by filling out the forms to receive the Value Added Tax back (VAT) in cash or back on your credit card. If you do, you also much get your form stamped by Customs at the Paris airport and mail it from there before you check your luggage. The Customs Officials in Paris may ask to see the items you purchased so make sure you DO NOT check your bags until getting the form stamped. Arrive at the airport extra early to allow for this procedure. Of note: I am using a conversion rate of 1Euro = 1.12 US Dollars for this article (current conversion rate February, 2016). Obviously exchange rates change daily and from year to year as do what credit cards charge for their rates. Hotel and airlines change their rates daily. The prices I use are approximates only. All photos property of Weekend In Paris unless otherwise noted. Must obtain permission before use.